Evoking the same archetypal atmosphere of a classic high-end steakhouse in New York—from their mahogany furnishings to the sounds of Sinatra playing in the background—Morton’s The Steakhouse beautifully encapsulates the classic, speakeasy-style of American fine dining. This steakhouse juggernaut in Mandarin Oriental impresses in more ways than one, from the impeccable standards upheld by their service staff to their array of phenomenal meat and seafood offerings. 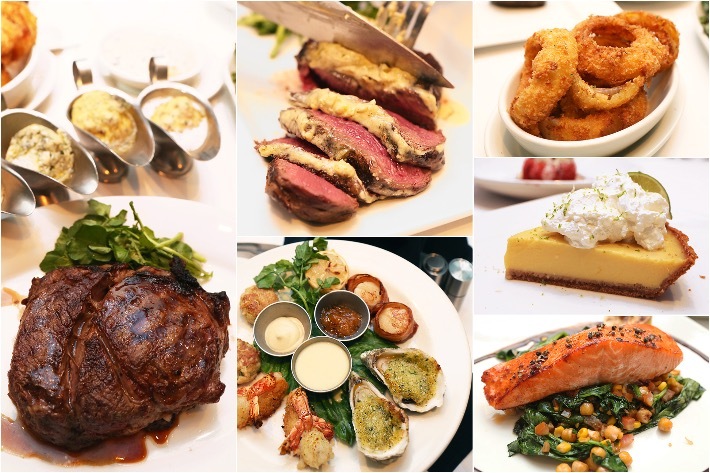 Every detail—the honest selection of succulent, wet-aged USDA Prime steaks, fresh seafood, extensive and award-winning wine list etc—attributes to why we absolutely love dining here. The signature orders here include the wet-aged Prime Ribeye Steak and the colossal 48-ounce Porterhouse but for non-meat eaters, they also serve up a solid range of fresh seafood such as Maine Lobster, Honey-Balsamic Glazed Ora King Salmon and the must-try Seared Cod with Romesco Sauce that you can opt to have off their seasonal menu. It’s easy to feel intimidated by a high-end restaurant like Morton’s especially so in all its classy, mahogany-clad glory, but truly, there is so much more to this steakhouse institution that goes far beyond just being a destination for business meetings and special occasions. With their stellar line-up of house classics coupled with their ever-changing seasonal menu, there’s bound to be something to tickle even the most discerning of palates. I am big fan of burgers. 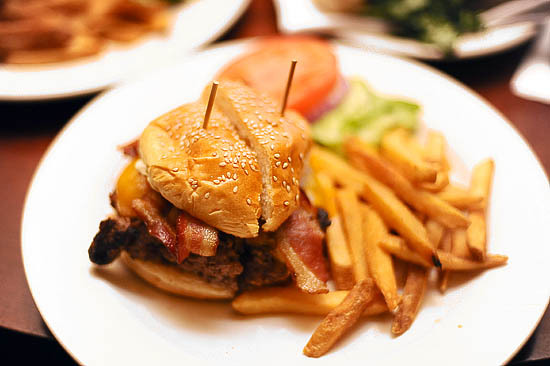 To me, nothing beats a good juicy burger. 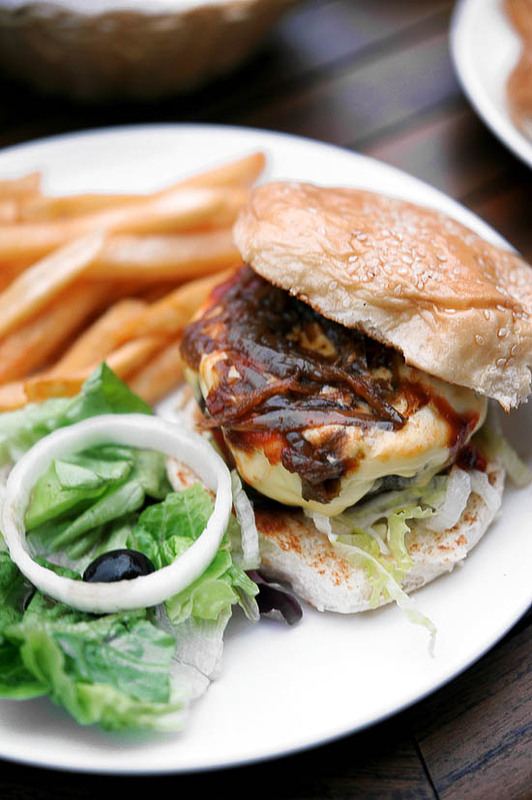 I have gone on a guest to find the best burgers in Singapore, and here are the results. When he first raved that the best burger in Singapore was from Morton’s Steakhouse Mandarin Oriental Hotel, I was really excited to check it out for myself.